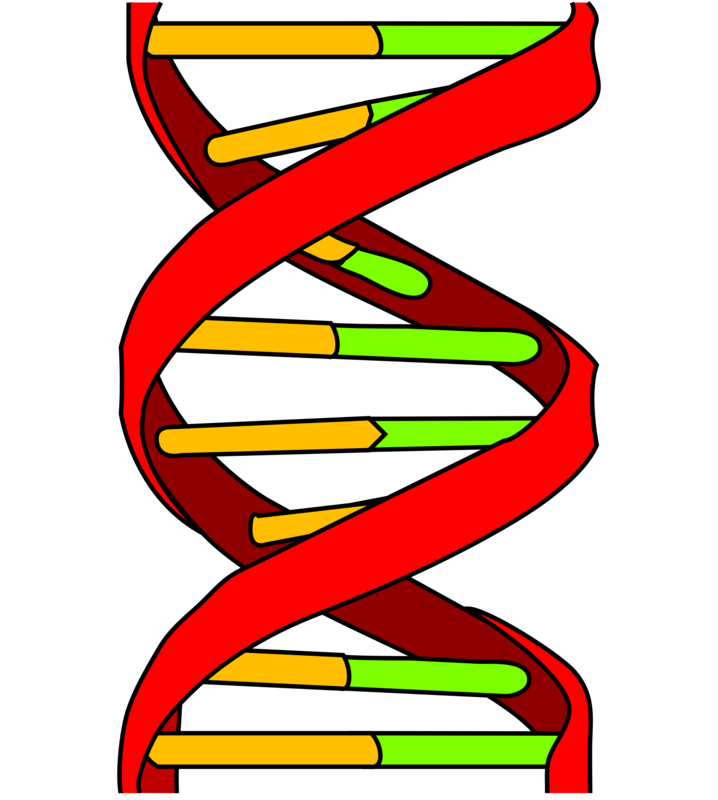 Israel Oceanographic and Limnological Research (IOLR) is a national research institution (non-profit governmental corporation) established in 1967 to generate knowledge for the sustainable use and protection of Israel's marine, coastal and freshwater resources. 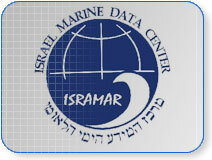 The Israel Marine Data Center (ISRAMAR) was established in 2001 at the IOLR as the national repository for oceanographic data. ISRAMAR acquires, archives and distributes data and information on Israel's marine environment and is a member of the International Oceanographic Data and Information Exchange (IODE) network. Recent ISRAMAR activity is documented here. 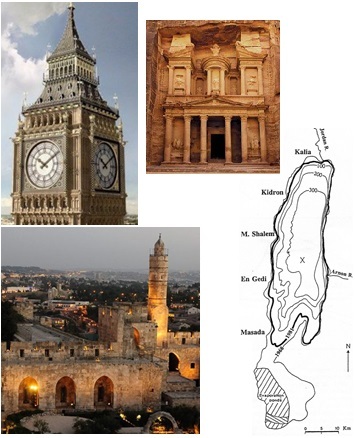 International project (2017-2019) bringing together expertise of scientists from Plymouth University (UK), Marine Science Station at the University of Jordan (Jordan) and IOLR: Influence of double diffusion on evaporation in the Dead Sea.